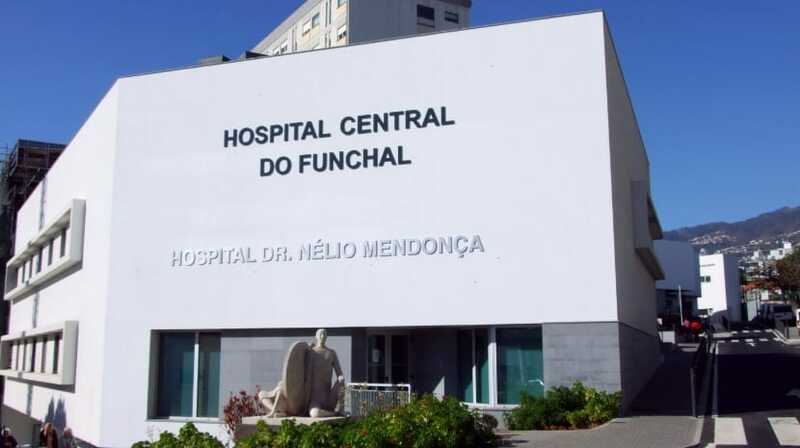 The Health Service of the Autonomous Region of Madeira (SESARAM EPE) reports that “the Klebsiella pneumoniae Carbapenemase (KPC) bacterium was identified at the Hospital Dr. Nélio Mendonça in a patient with chronic, immunodepressed pathology with a history of prolonged hospitalization at different outpatient units of the Autonomous Region of Madeira “. According to the statement, “it has been decided that there are no new admissions of patients on the floors concerned and the recommended infection control and safety measures are being implemented in order to minimize the effects of this situation on hospitalized users and professionals” . In recent years several cases of KPC have occurred in the country. Until now, SESARAM has never registered any bacteria of this strain.